Home » Home Business Tips » What Is the Best Home Business to Start? 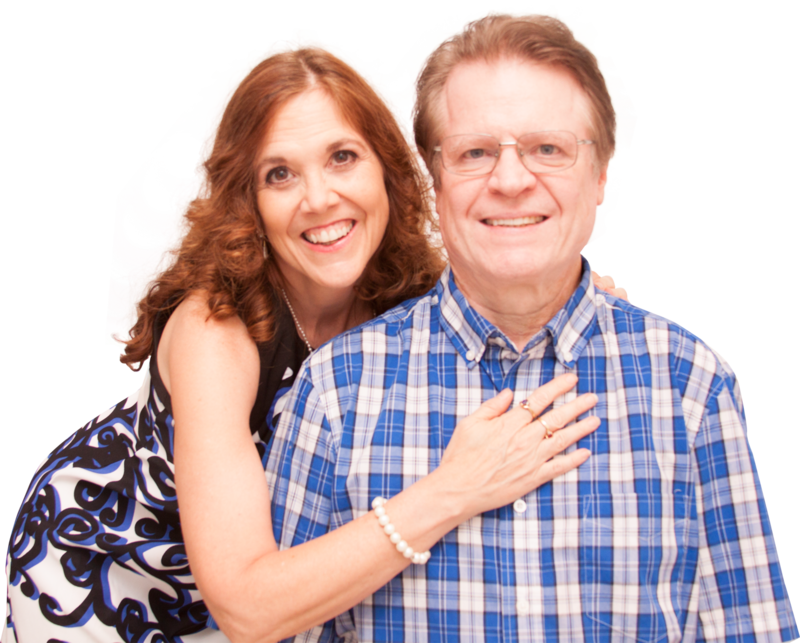 There is no shortage of home based business opportunities today. Rather, there are many business opportunities out there, and a lot of them sound “too good to be true.” So, how do you choose which is the best home business for you to start? As potential business owners, it is important to do your homework and to be sure you are making a wise decision in choosing business partners. What are some of most crucial factors in deciding what is best for you? The following are a few of the criteria we use. There are a lot of products to choose from, whether it be weight loss, beauty, energy, coffee, technology, or wine. Some of my favorite things! It’s important to ask yourself, “Is this product something I would buy and use?” If the answer is “no”, then move on. After all, if we didn’t really love our product and believe in it, how could we sell it? Also, consider: Is your product unique in the marketplace without competition, or are there are similar products with different companies? If so, what sets yours apart. You might need to do some comparisons here so you know what your competition is, if any, and how your product is “better.” A comparison chart might help. Tip: find a product or service that you don’t have to convince somebody to want to buy. Every one of your potential customers will have a different price point and budget. You need to be able to show VALUE. VALUE is defined as the perceived benefits divided by the price paid. Look at other similar products on store shelves or with Amazon.com and see how they have positioned themselves cost-wise. Is your product’s cost in the ball park? Is there a clear way to compare the benefits of those other products to your product’s benefits to show a greater value? Tip: Your product should be reasonably priced. I love what Bill Gates once said, “the key to success in business is detecting where the world will go, and get there FIRST.” Great wisdom! You don’t want to get to the party when they are cleaning up. You’re golden if you can find a product that is just releasing, one that is a “ground floor opportunity.” However, be careful to check out the company reputation, and make sure they are viable. Caution here – don’t get caught up in “fads.” You want to be sure your product is not something that will be here today and gone tomorrow. Look at the industry as a whole. For example, I’ve heard it said, everyone has skin, so everyone should take care of it with good skincare products. Look at companies like Mary Kay and Avon – still going strong and those have withstood the test of time and were not a “fad” product. Tried and true products are still a good option, and you can achieve success. However, you might have to work a little harder to find fresh contacts that are not already working with another distributor. 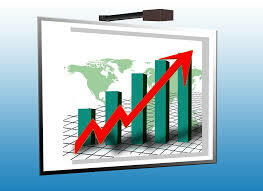 Tip: Watch the media trends and trust sources like Forbes, Business Week, etc. Flexibility in marketing is key. You want to find a product with minimal restrictions on how, where, and to whom you can market it. Sales is a numbers game, and there is no more leveraged way to reach large numbers of people, than to make use of the internet. If you don’t know how to do this now, there are lots of resources available to help. We are finding these very helpful to us. When we moved abroad, it was important to us to find a product that was available to us in Mexico. When you can find a product that ships to nearly 200 countries, world-wide, you know you’ve found a gem! Why limit your potential to expand your business and help people? Here’s a startling example I heard recently: Amway made over $11 billion in sales in 2012. Of that, the United States only accounted for $861 million in sales, which means that over 90% of Amway's sales occur outside of the USA. Tip: Don’t settle for a product with a small sales territory. Take on the world! I have been involved in a couple different companies over the years, and it always comes down to the money, doesn’t it? Believe it or not, not all compensation packages are the same. Consider: Are you just trying to earn a bit extra spending money? Or, are you anticipating support yourself and a family? Is that a realistic expectation with the business your are contemplating? When I jumped on board with one of my companies, I didn’t even ask about the compensation plan – I just knew I wanted to use and sell the products. The checks were just supposed to roll in. Now that I’m a little more discerning, I see the value in a good compensation plan. It’s an important component in evaluating the overall value of an opportunity. You will want to take care to analyze any compensation plan. Make sure the plan is easy to understand. And stay clear of those that cap your income or sales volume. Tip: Find a solid and clear compensation package. What is the best home business to start? Well, I hope you’ve found these 5 criteria a helpful starting place in making your decision. 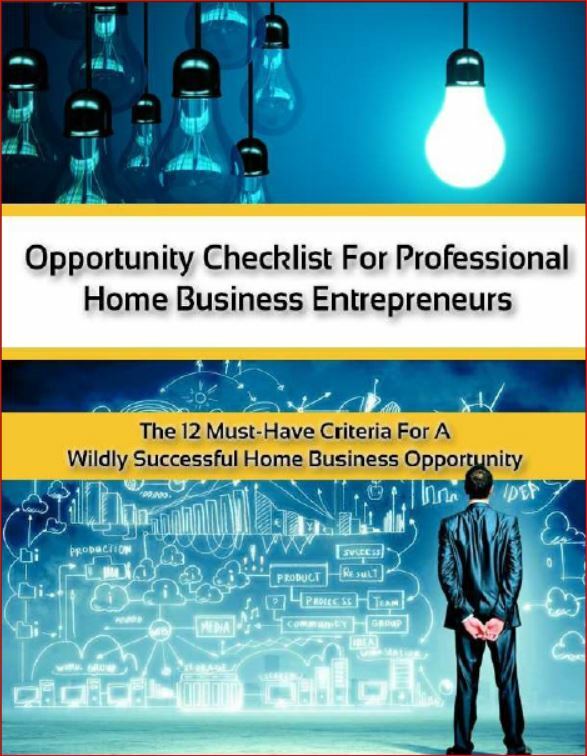 For more help, download our free Opportunity Checklist for Professional Home Business Entrepreneurs: The 12 Must-Have Criteria for a Wildly Successful Home Business Opportunity. So, what are you waiting for? Do you have a product or service to run through the criteria? If you don’t, we’d be happy to help you work through that and take a look at some options. That’s what we do. We listen and make suggestions. Then it’s up to you to change the world with us.